Many of you remember former Washington Examiner Yeas & Nays gossip columnist Tara Palmeri as the gorgeous brunette who took DC gossip to a whole new level. In 2010, Palmeri left DC for a job at the New York Post. We recently caught up with her to see what she’s been up to, what she misses most, and New York perceptions of DC media. 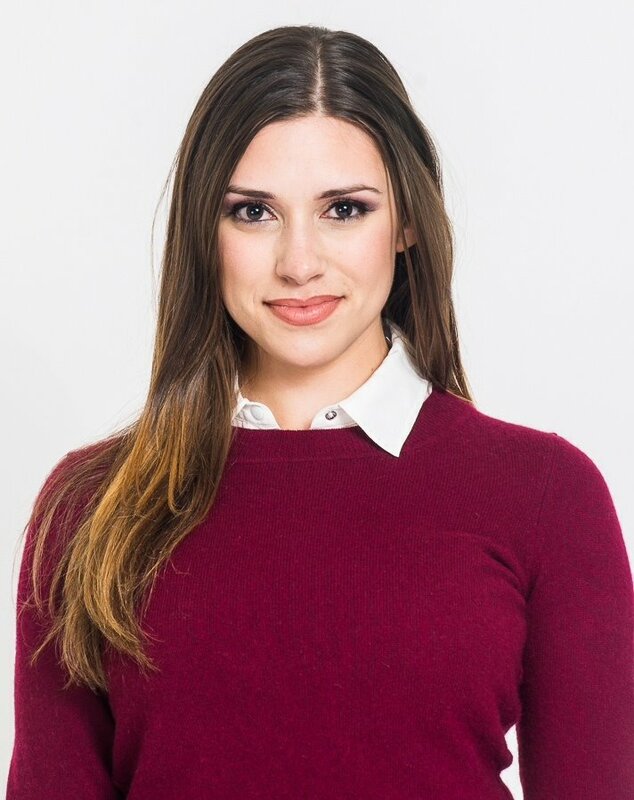 Tara Palmeri: I’ve been a reporter for the New York Post since 2010 when I left the Washington Examiner to work for famed “Page Six” editor Richard Johnson. Writing for the saucy gossip column was a dream job. I reported daily items for nearly two years on New York’s elite before switching to the news desk to be a general assignment reporter. My first big assignment was covering the John Edwards trial from Greensboro, NC where I was based for nearly two months. After the trial, I spent my first year chasing national stories all over the country in cities that I probably would have never visited like Bismarck, Reno, and Boise. Most recently, I’ve been working on investigative and enterprise stories. So if you have a tip, send it my way! TP: I miss working in the echo chamber that is DC. Living in a company town makes you feel like your work is really important, and everyone is watching. If you get caught up in the bubble, you start thinking that media is the center of the universe. And in DC, you’re always working. You can bump into a source at the supermarket, and talk shop in the frozen foods section without feeling like a crazed work-a-holic — because everyone else in town is one too! FBDC: What perceptions of DC media have you encountered while in New York? TP: My friends who don’t work in media think I was Zoe Barnes and secretly dated the Majority Whip just because I wrote a gossip column in a DC paper. I’ve had to explain that there are other ways of getting scoops. But the media savvy know the deal — that DC’s a snooze and all of the randy politicians are in New York anyway. They are generally amused by the gossip and partisan bickering, but are happy to be at a safe distance. TP: Everything and everyone in DC are intertwined. In New York, the city is so big that you can step away from it. I’m glad to have some distance from the people and topics that I cover. FBDC: What thus far has been the highlight of your time with the NYPost? TP: Crashing the Grammy Awards by pretending to be talent and sitting eight rows behind Diddy. At that point I realized that nothing is impenetrable. Check out Palmeri’s work for the New York Post here.